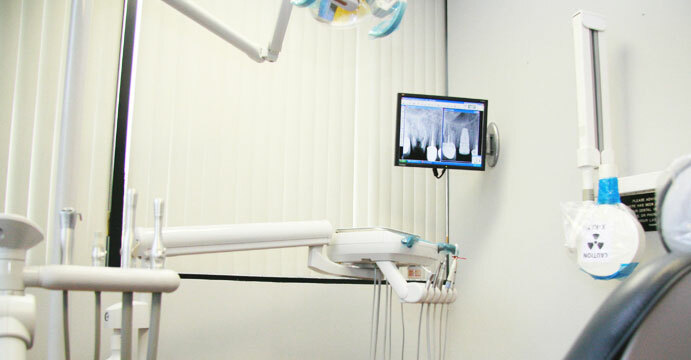 Dr. Gold has over 20 years experience in dentistry. He began his practice in Newport Beach in 1995, and is considered to be among the best in Orange County. 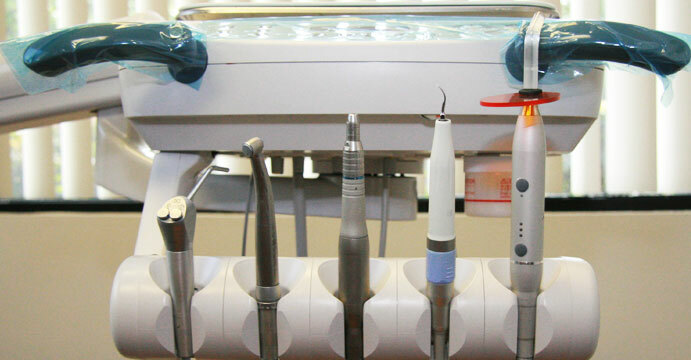 Implant Dentistry, Cosmetic Dentistry, General Dentistry, Laser Dentistry, Oral Surgery, can be combined with Sedation, or General Anesthesia in this one practice, \"Newport Beach Dental Associates\". He devotes time monthly to continuing his training in Implant, Cosmetic, and Restorative Dentistry, by attending continuing education courses. 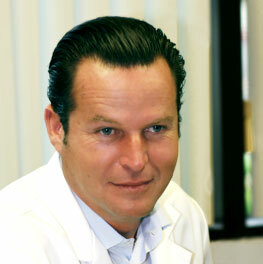 He began his studies at the University of Romania, School of Stomotology in 1989 graduated with his degree in Dentistry. He was licensed in Californiain 1995, and has been practicing Dentistry in Orange County since. He has traveled to Cuba, Germany, and Florida for extended training in the most innovative bone grafting, implant placement, and sinus lifting procedures. 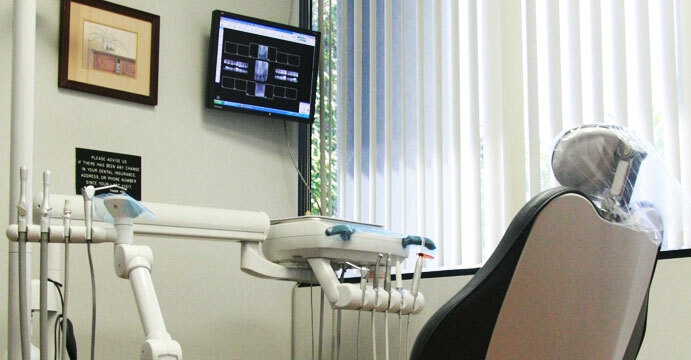 The state of the art practice is equipped with all the modern technology to provide the best service possible. In addition to his commitment to his practice and family, he loves to fly, and has obtained his private pilot\'s license.